Tangerines grow well in areas that don’t have harsh winters and will produce an abundance of flavorful fruit every year with just a little bit of help. The fruit often ripens in the winter or early spring, making tangerines a popular winter snack and a traditional Christmas favorite in many homes. 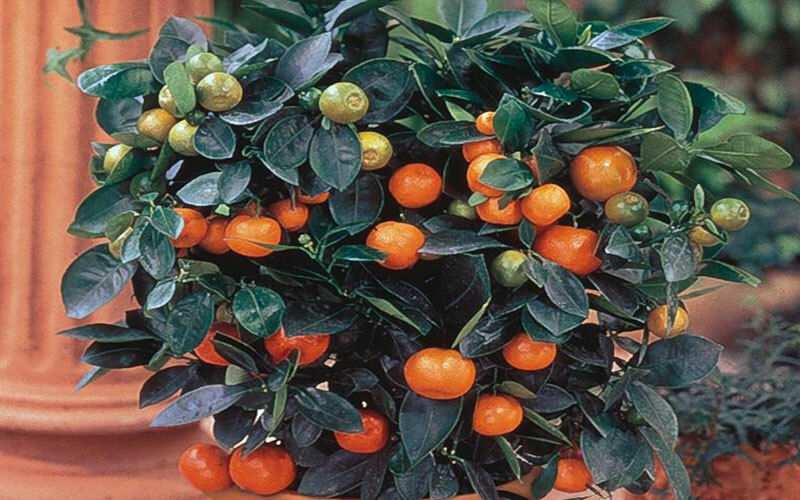 Tangerines are relatively cold-tolerant, making them easier to grow than oranges, grapefruits and other types of citrus. The fruit comes in many different varieties, and anyone living in U.S. Department of Agriculture zones 8 through 11 should be able to find tangerine cultivars that will thrive in their area, as long as they get full sun. 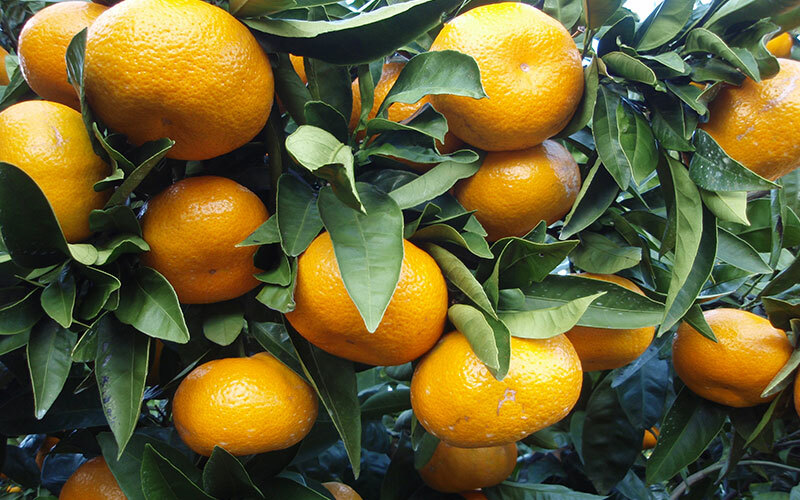 Tangerines require moist, well-drained soil and will use lots of water as the fruit develops, but over-watering can actually kill the tree by drowning the roots or promoting rot. 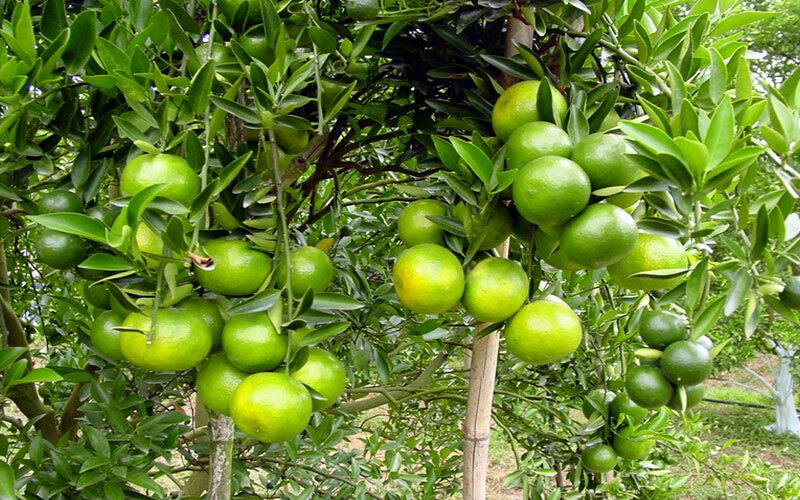 Feeding tangerine trees is important if you want to have a healthy tree and get a good crop of fruit each year. 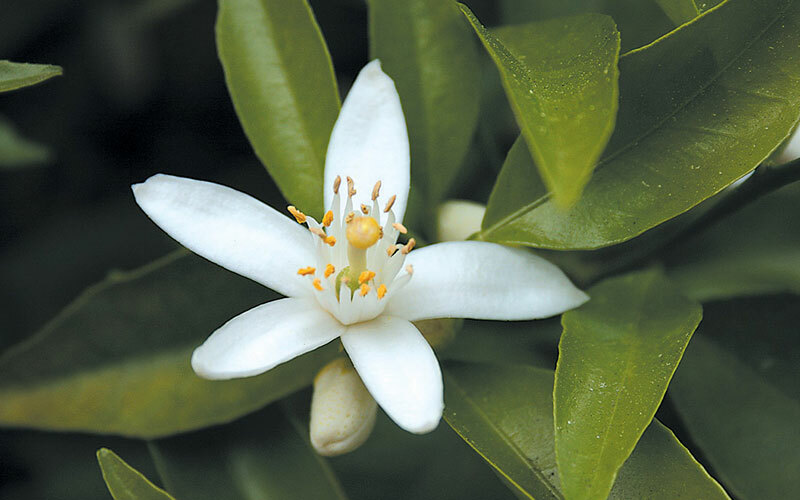 The University of California recommends that you apply a fertilizer designed especially for citrus trees, as the trees are heavy users of zinc, nitrogen and iron.